We talked a few weeks ago about how to handle one of the oldest and most common hair complaints in the book: greasiness. This time, with the help of Glasshouse stylist Mia, we’re approaching the other side of the spectrum in order to give you the rundown on dry hair, its causes, and most importantly, the ways in which you can combat it. “Hair, especially long hair, is old by nature. Sometimes it’s about two or three years old, and like any material, you have to take care of it,” Mia says. It’s true that extreme dryness tends to be at its worst at the ends of the hair, because this hair is furthest from the scalp, therefore it misses out on the nourishment from natural oils that the scalp releases. 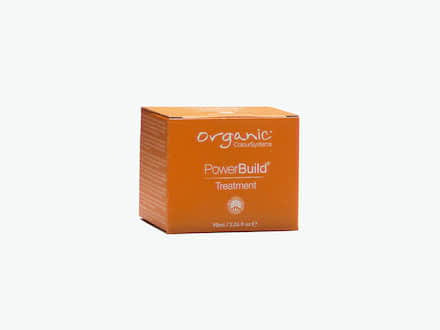 For a longer term hair dryness remedy, try regularly using a nourishing mask: Mia suggests Power Build Treatment (especially helpful for those with dry, lightened hair, as this adds much needed strengthening protein, which the lightening process removes, as well as moisture to the hair). For those in need of something even more moisturising, Sans [ceuticals] Nourishing Hair Hydratant is a conditioner which will get even the driest of hair feeling silky and soft after washing. So, if you’re afflicted by dry hair, it needn’t be the end of the world: follow Mia’s advice and you’ll be swishing your smooth locks around again in no time. 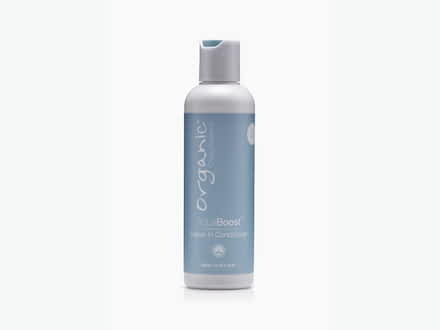 A little leave-in conditioner goes a long way to helping with hair dryness. Protein and moisture from this powerful mask will give lightened, dry hair a new lease of life. 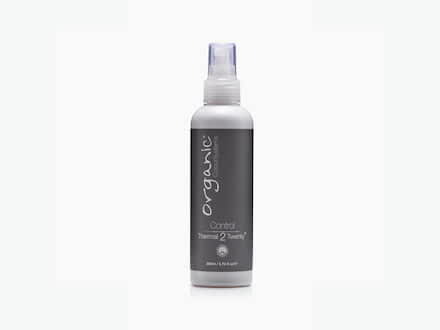 Heat protection is crucial in preventing hair dryness, and this spray by Organic Colour Systems is a failsafe choice.